'The Good Old Days ' in Irthlingborough. 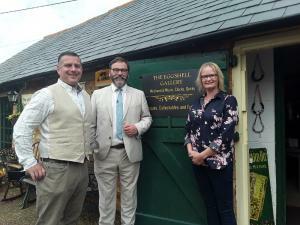 Full of lovely antiques, unique furniture, militaria and much more and also features a brand new 1940s war time tea rooms. 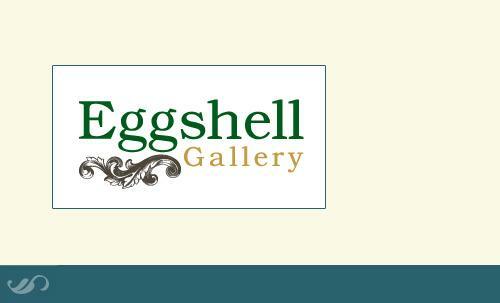 The Eggshell Gallery is owned and operated by John and Issie Townley. 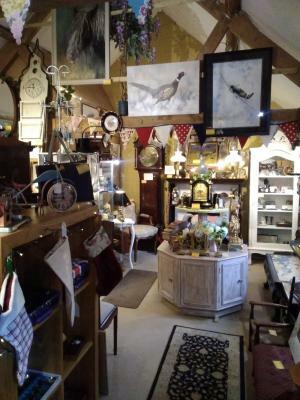 We are based in the Rural Shopping Yard at Castle Ashby and we have a wide selection of Collectables & Gifts, Paintings & Prints, Unique Furniture, Clocks and musical boxes at prices to suit everyone. 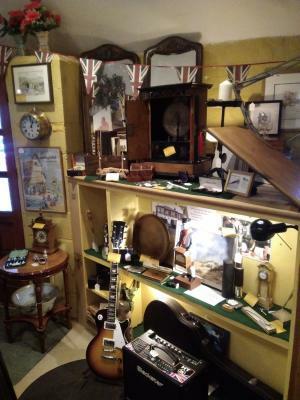 We have antique and vintage items as well as new, interesting articles that you simply don't find anywhere else including some of the loveliest sounding music boxes and jukeboxes around. If you are looking for something for the home or as a gift you are sure to find something to suit to your taste and your budget here at The Eggshell Gallery. 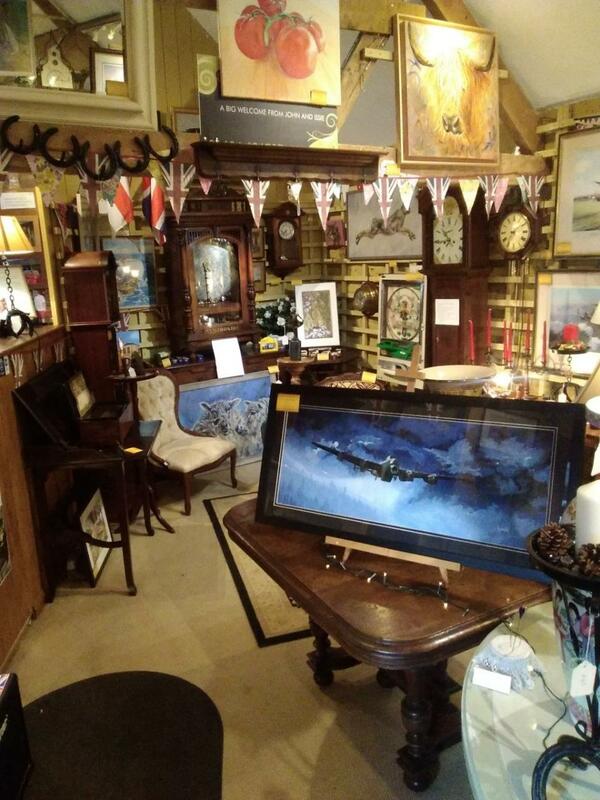 If you are looking for something in particular or need some inspiration just pop in and have a look around or feel free to call us on 01604 696787. 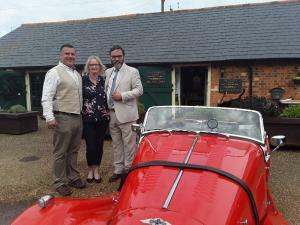 We will be on the Antiques Road Trip in the Autumn. Thank you to all the crew we had a fablous day ! 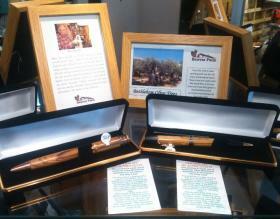 From musical boxes from the 1880s to the latest bluetooth jukeboxes we have a ever changing selection of musical pieces. 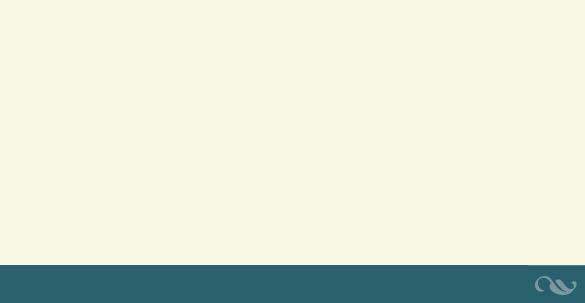 CLOSING TIME CHRISTMAS EVE 2pm, and Re OPENING, JANUARY 15th with the times below.